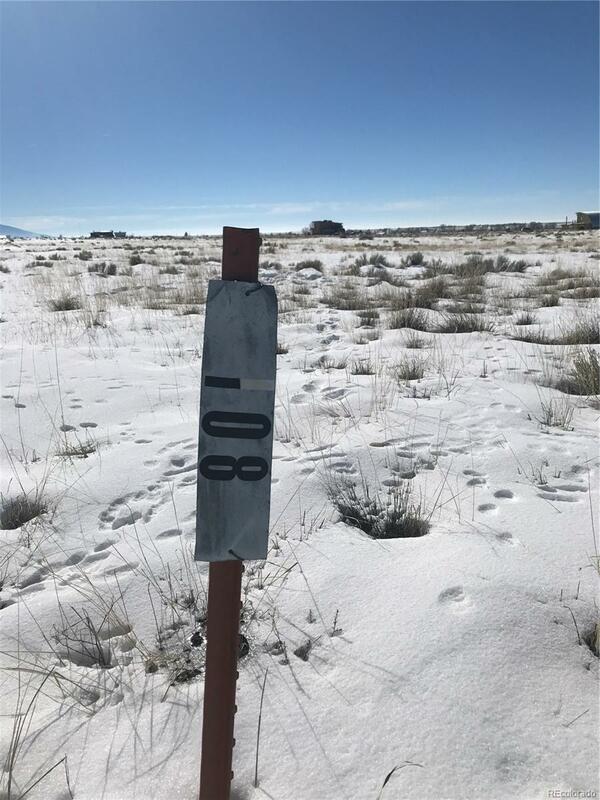 Wonderful 11+ acres await your building plans in sunny Colorado! This lucky numbered lot has views all around, not too close to your neighbors. Property allows for horses, but you would need to build the required fencing. Located 10 minutes from downtown Crestone you can enjoy peace and seclusion without being remote. 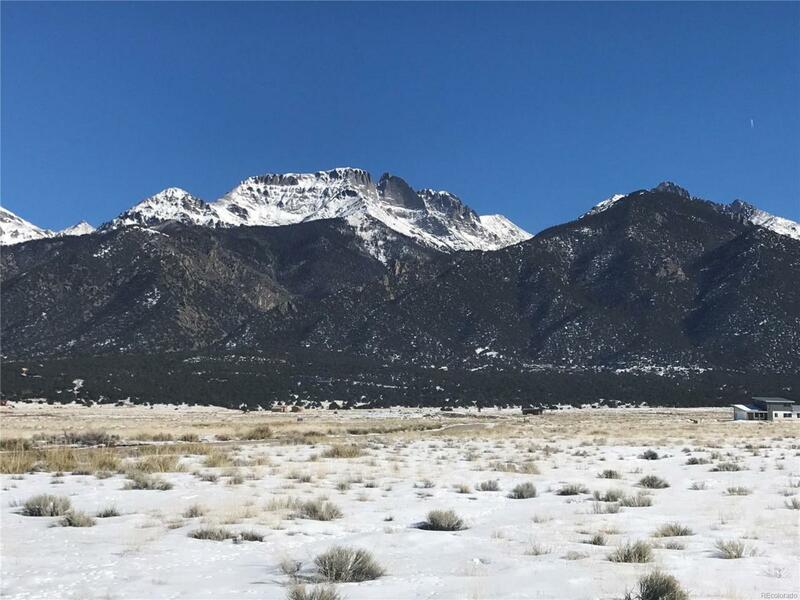 Crestone is a quiet community near the Great Sand Dunes, Joyful Journey Hot Springs and equidistant to Salida or Alamosa. Come experience what simple mountain living can provide. Build your dream home here! This community has much to offer you. One time close construction loans available with 3.5% down payment through FHA or 100% financing through USDA or VA.